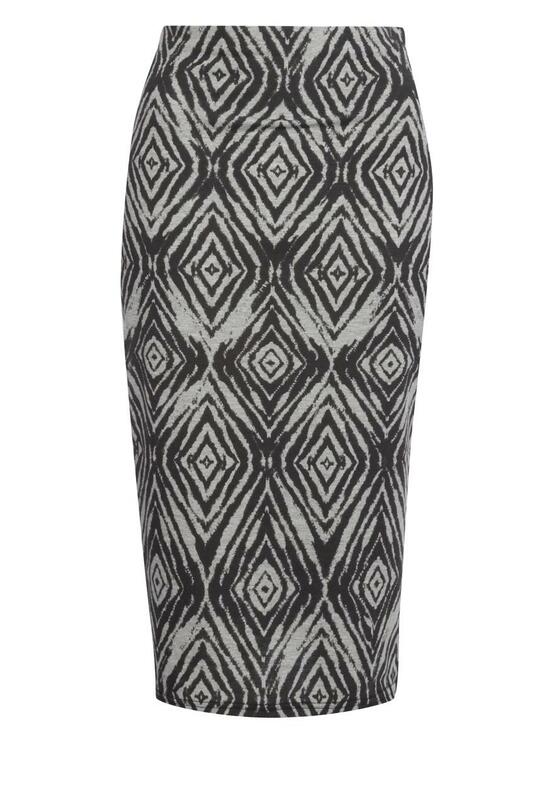 If your loving midi dresses then you'll also love this gorgeous midi skirt, great for work or an smart evening look. Wear to work with a blouse or create a casual look with a printed tee and pumps. 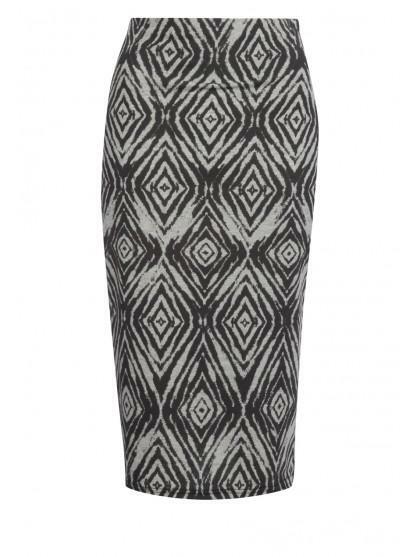 Get a perfect fit with this elasticated waist skirt.